The GSMA has published version 2.0 of its NFC Handset Test Book (PDF), a collection of test cases to be used for checking the NFC functionality in mobile devices. 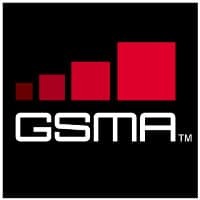 The Test Book provides test case descriptions that check functionality against the requirements listed in the GSMA NFC Handset and APIs Requirement Specification document, ensuring companies understand mobile network operators’ requirements and how to test them with the aim of creating interoperability across NFC services. The test case descriptions within the document are “generic, but provide repeatable instructions so that any test lab can implement these test cases without further clarification,” says the GSMA.